A new chapter is starting in my career and I am proud to say it is happening on my terms, with someone I respect and love cooking with. Almost a year ago I met Chef Levi of Attila the Hungry food truck fame. We worked on some Chef vs Chef challenges and I had an amazing time working with him. Young, professional and most of all passionate about going somewhere new with flavors and ingredients. He was/is deep into Asian fusion and has a respect for the craft I rarely have seen in Chefs twice his age. So we clicked, hashed out some pretty fun battles. I jumped on his food truck to see if it was all it was hyped to be. To my pleasant surprise he was running a family business, knocking out some amazing food and his family was right there to support him. As the months passed, we both were sizing each other up for a step forward. I am proud to say that step forward is a long term partnership. 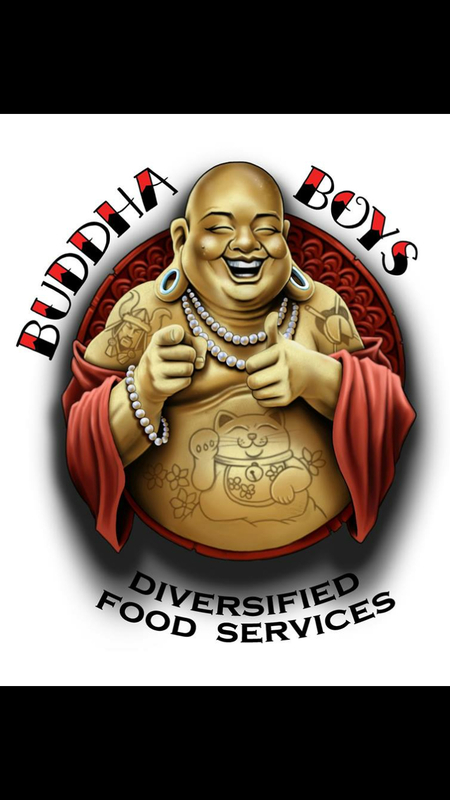 “Buddha Boys” diversified food services is an all encompassing consulting and catering firm, specializing in all aspects of the food service industry. Got a catering gig that requires a refined touch, minus the attitude? Need help restructuring ballooning food and labor costs? Have a passion project and need a Chef who can think outside of the box? We are your guys. We are working on a new truck for the upcoming food truck season. A flagship restaurant and several unique kitchen openings in the immediate future. While Chef Levi slaves away over some super secret recipes and proprietary projects this fall with me. I will be opening our first consulting-related kitchen. A high end, heritage house affair in the heart of a beautiful picturesque Camrose community. As we elbow our way into the Edmonton food scene, with an emphasis on the inherent, fun and noble nature of cooking, I am hopeful any fans we have gained up until this point will flatter us both with bringing a friend along for our new adventures. The point of this experience can be boiled down to one simple point: we are making room at our table, so bring a friend..